We offer you a big variety of handpicked wines. 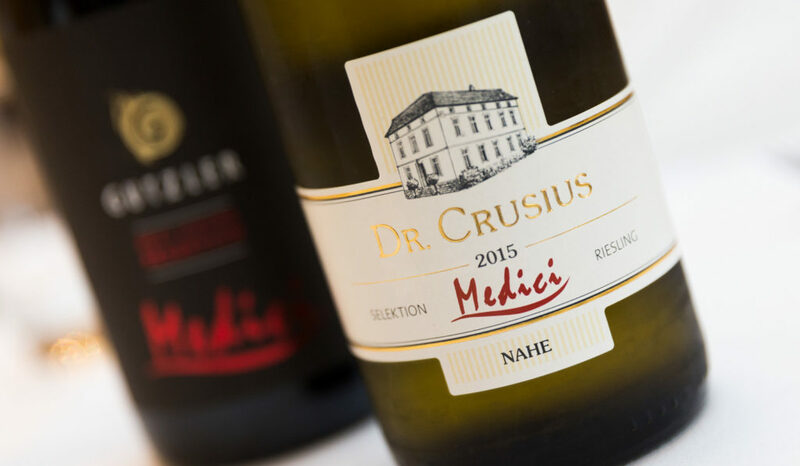 With a focus on Germany and Europe, our wine list includes excellent white wines from the famous Rhein-Hessen and Rheingau areas just outside of Frankfurt as well as wines from the world-renowned Bordeaux. Our skillful service team will happily help you to find perfectly matching wine for your dish.